I'm feeling grateful to have these Forever 21 gift cards. I got to enjoy shopping without worrying on being bankrupt. On my first day of shopping, I started spending five F21 gift cards at ten in the morning and haven't noticed that it’s already four o'clock in the afternoon when I felt hungry and wanted to grab some food. On the following day, I was thrilled to see another three gift cards inside my dresser. I remember that I got these three gift cards as a reward from participating in an event. This made me very excited to spend another day roaming around Forever 21 shop and picking the best accessories, tops, dresses, shoes, jeans and trousers. I’m getting clothes to fit as many as ten pairs of jeans and blouses. 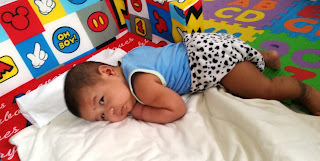 I can’t imagine how I am able to go to and fro in the fitting room since I am not satisfied with what I have picked and wanted to look some more. This is funny yet this is just a reality of being a girl! You get clothes as many as you can and end up buying only one item. 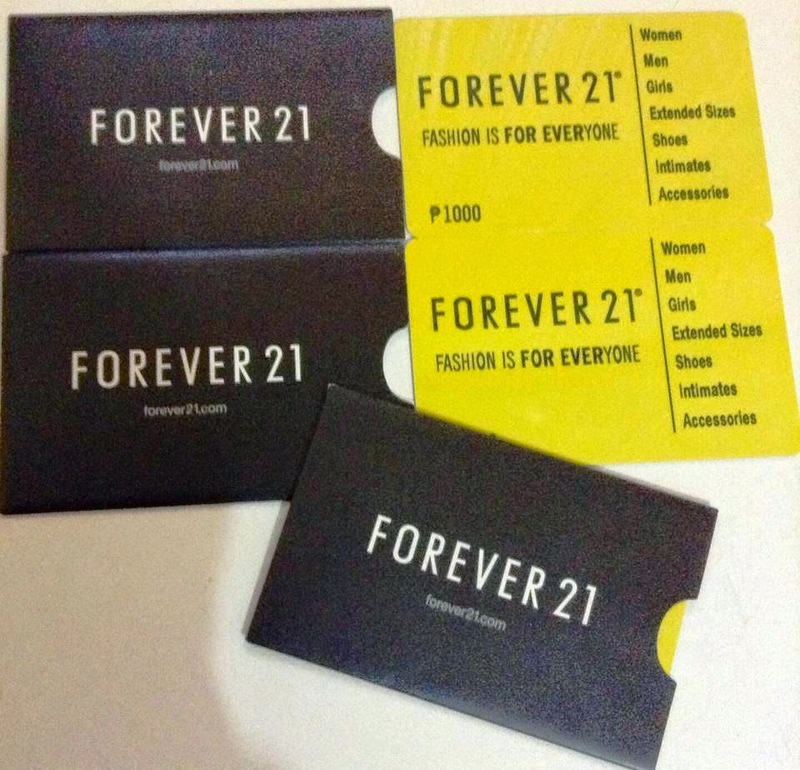 Thank you very much for giving me these F21 gift cards! I am not crazy about shopping but I do it once in a while. I love the convenience of online shopping though,. Those are awesome gift cards from Forever 21. I've never been in the store.